You’ll see “Tokens” mentioned a few places on our website. 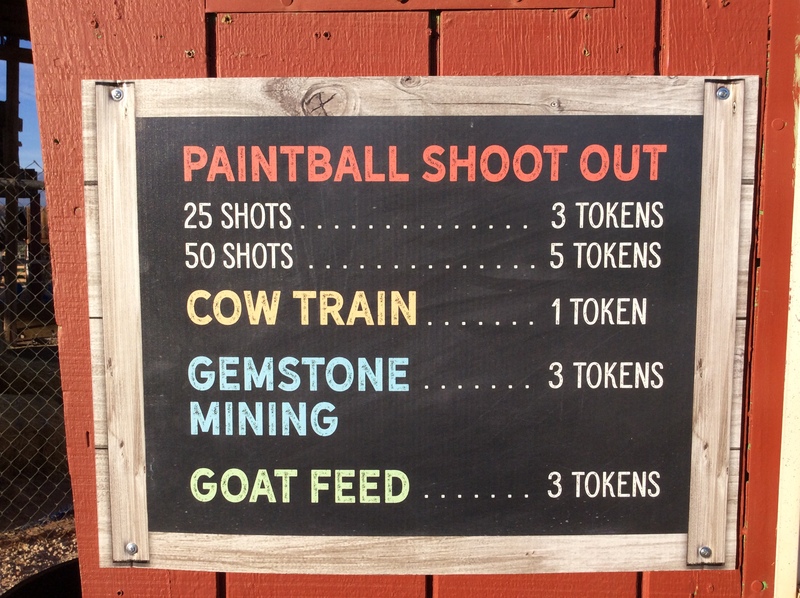 All Farm Attractions are included in the price of admission, unless otherwise noted on the website, below. 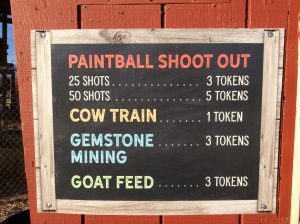 We are happy to bring you delightful farm fun for the price of admission. Tokens are limited mostly to expendable items. Tokens are sold for $1 each at the Ticket Booth, Pumpkin Patch, Pitch Fork Smoke House, and the Food Corral. Tokens cannot be used for food purchases. Tokened attractions open at 5 pm daily, 1 pm on Saturdays. 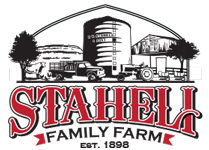 Tokens may not be redeemed for cash, but are honored on subsequent visits to Staheli Family Farm! 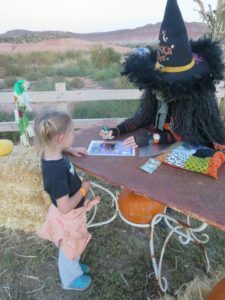 *Also note: Cash and credit cards are accepted at the Pumpkin Patch, Ticket Booth, and Food Corral for food and/or tokens. Wick’a Dee signs autographs (2 tokens). If you have questions about any of our attractions while at the Farm, please ask one of our Farm Workers.